» Did you know that Atienza & Climent…? Did you know that the most famous collectable are manufactured in Ibi? 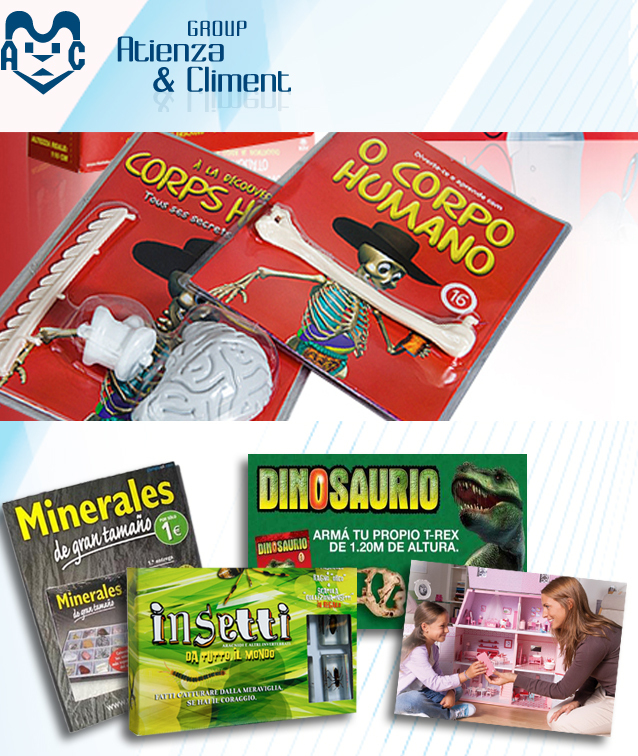 The collectable of the human body, tyrannosaurus rex, dollhouses, insects or minerals are manufactured by the company Atienza & Climent, because they do all the creation process, from the idea until the design, and the manufacturing and distribution. Their products are exported to many countries like Brazil, Argentina, Germany, England, Portugal, Italy and France.